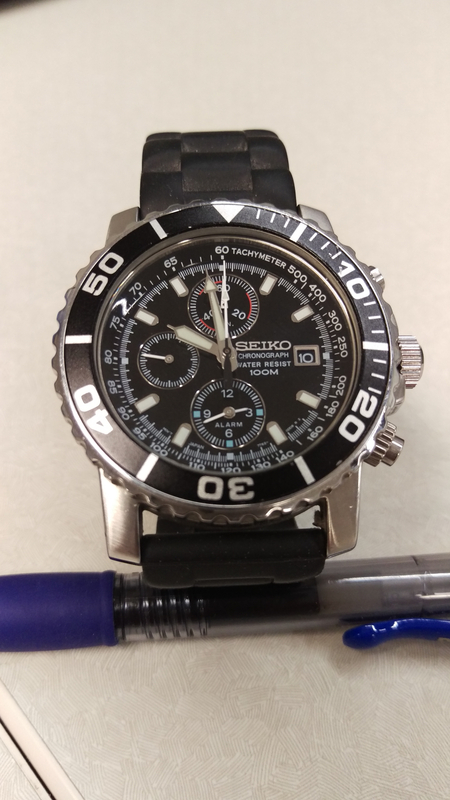 With bracelets i feel that it balances the weight of the case of the watch, with a nato or strap I feel the case of the watch is off balance and you gotta either deal with the offbalanced weight or strap it tighter to the wrist. But yes, straps look cool. 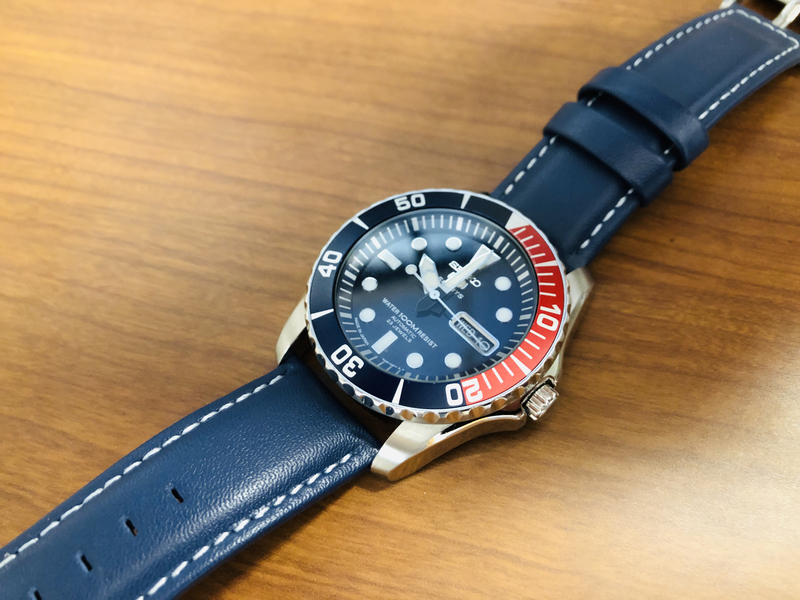 I added a blue leather strap to my Seiko 5 Sports SNZF15J2 this week. I really dig it. Looks nice. Have a very similar model. Beauty! That will be in the family for some time. Congrats. 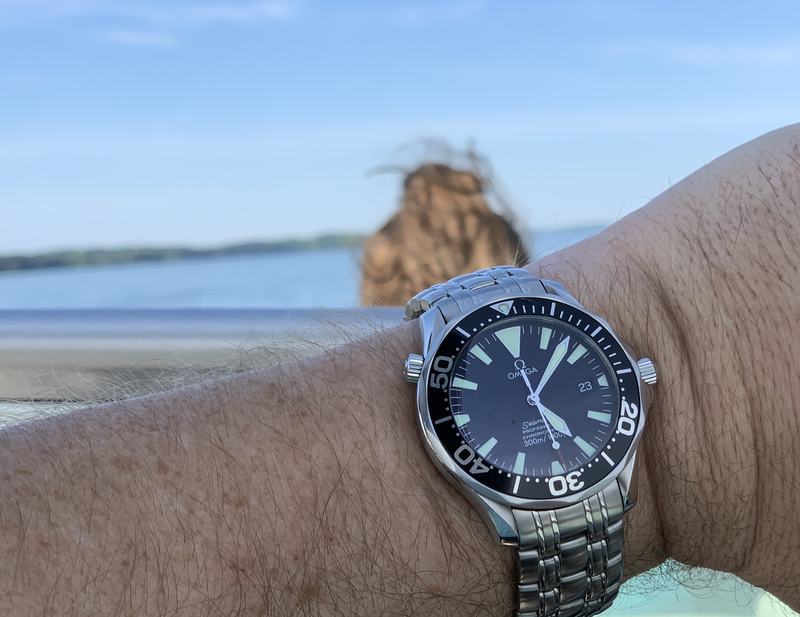 I have the original silicone strap from my SNZF15J2. I never used it, as I've smaller wrists and was too big for my tastes. If anyone's interested in buying it, let me know! 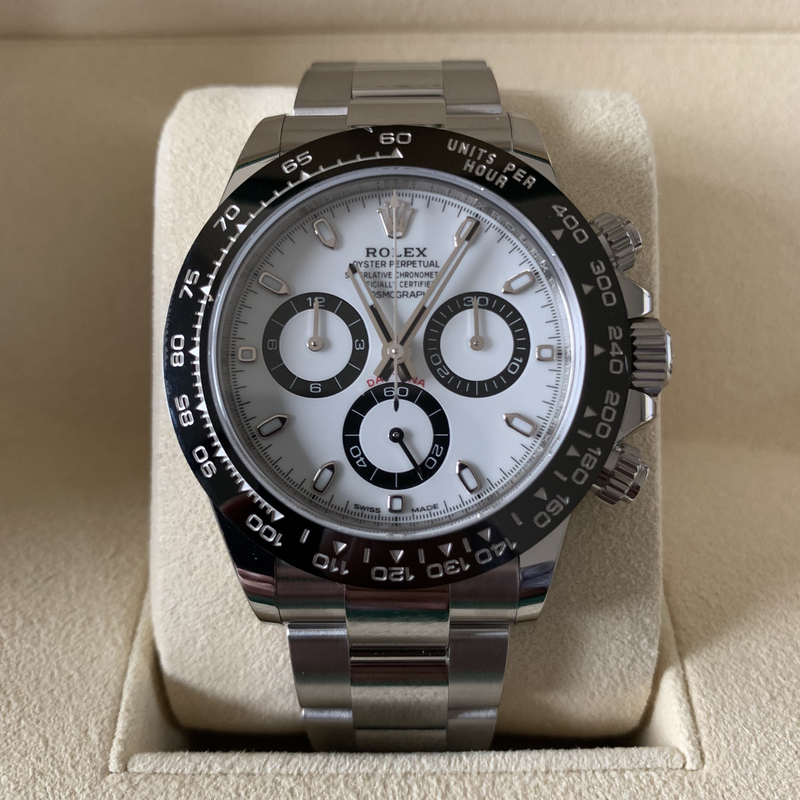 Ceramic daytona!!! Tough to source from a dealer! I was lucky enough to get if from my AD for under retail. Paid about $11,700. Think I had been on the waiting list for roughly 2 years. Honestly can't believe I got one at all considering most places have waiting lists a mile long. Can't stop staring at it. Must be summer in Georgia Joe! Still a bit nippy here in Michigan! 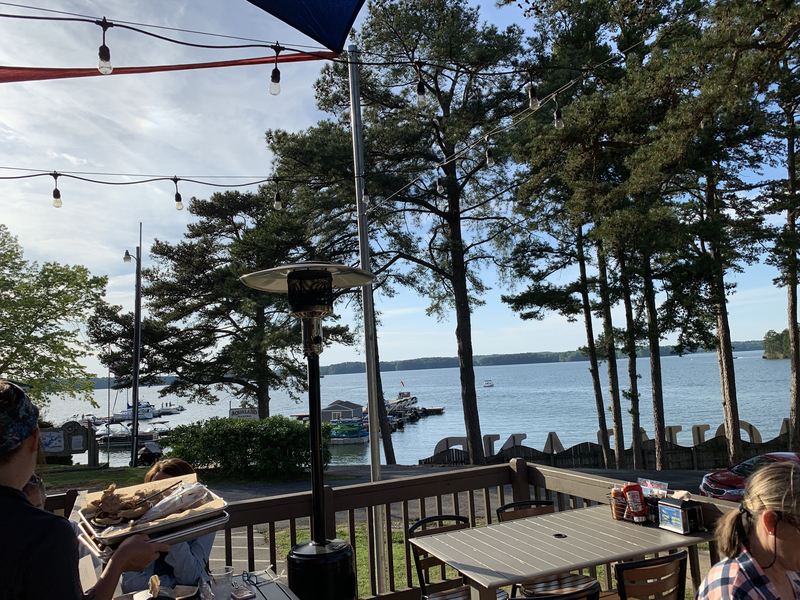 85 deg on the lake right now. Great time to stop and eat.